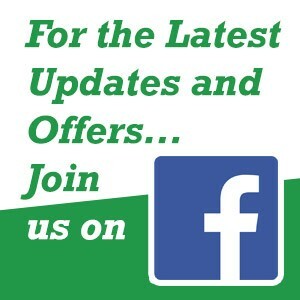 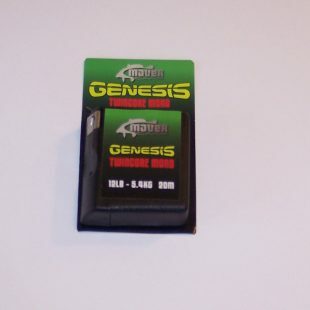 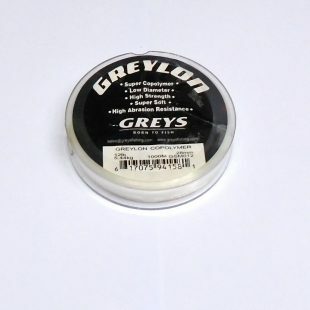 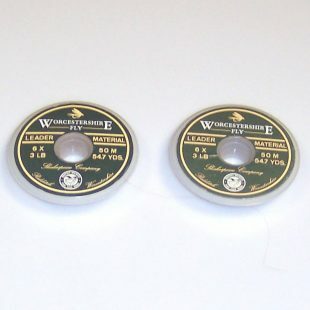 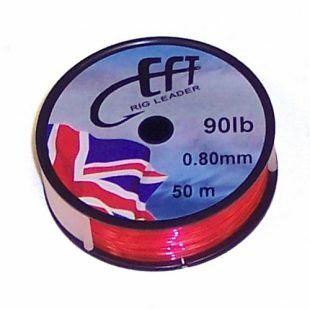 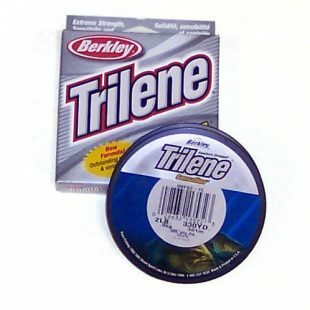 Quality Fishing Lines. 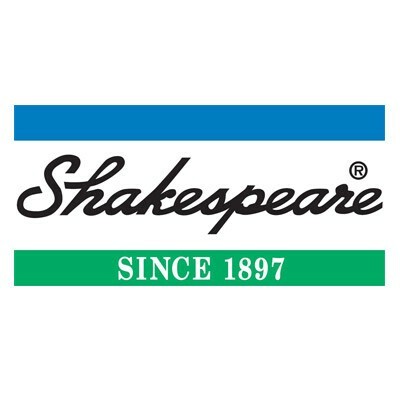 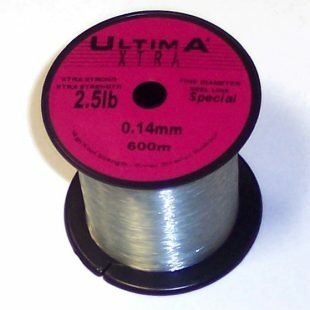 Good Brands mean reliable line! 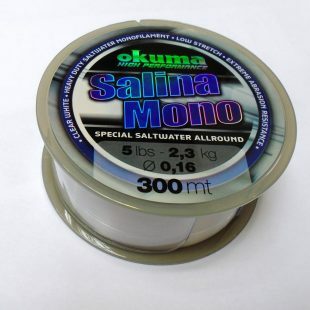 1 x Bulk Spool 300m Okuma Salina 5lb Low Stretch Fishing Line. 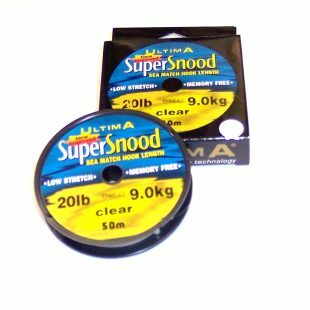 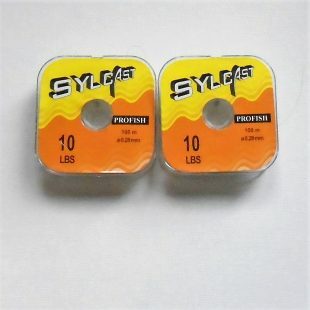 2 x Spools 100m Sylcast 10lb Specimen Line. 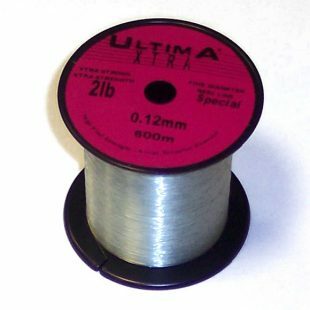 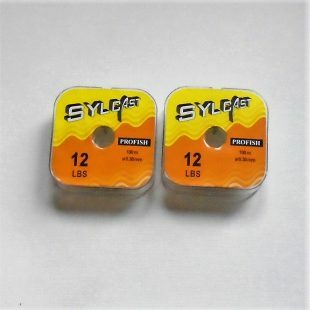 2 x Spools 100m Sylcast 12lb Specimen Line. 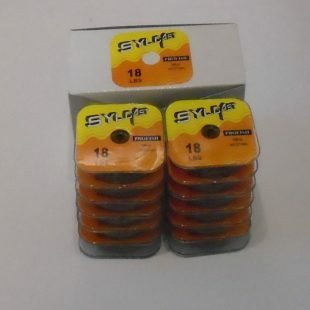 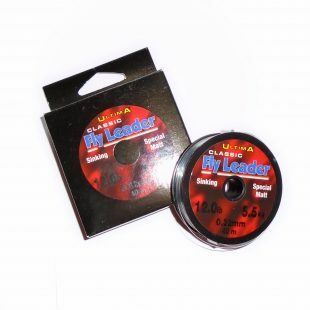 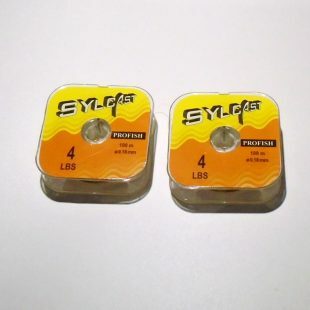 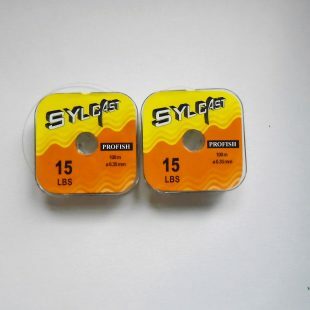 2 x Spools 100m Sylcast 15lb Specimen Line. 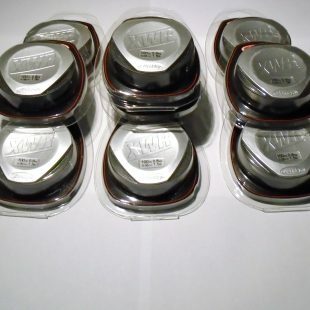 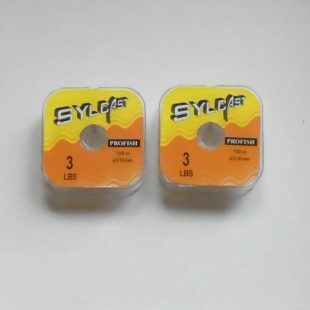 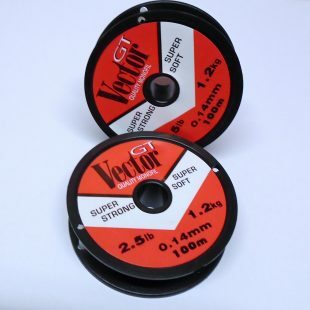 2 x Spools 100m Sylcast 3lb Specimen Line. 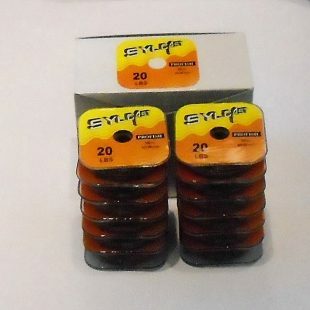 2 x Spools 100m Sylcast 4lb Specimen Line. 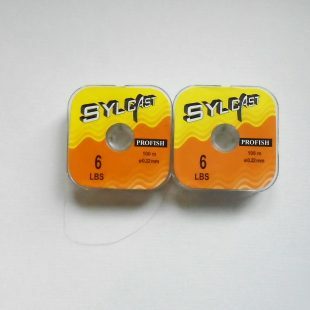 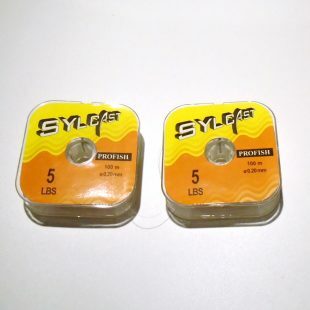 2 x Spools 100m Sylcast 6lb Specimen Line. 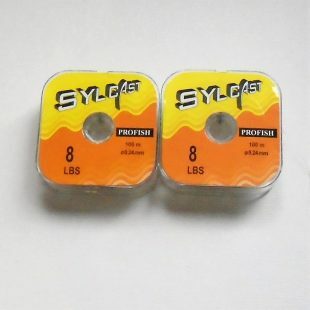 2 x Spools 100m Sylcast 8lb Specimen Line. 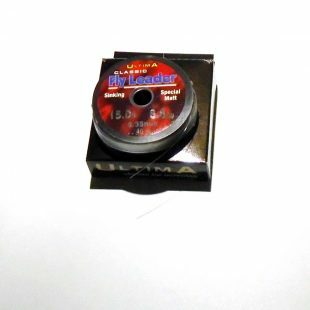 Maver 20m of 12lb Twin Core Mono.